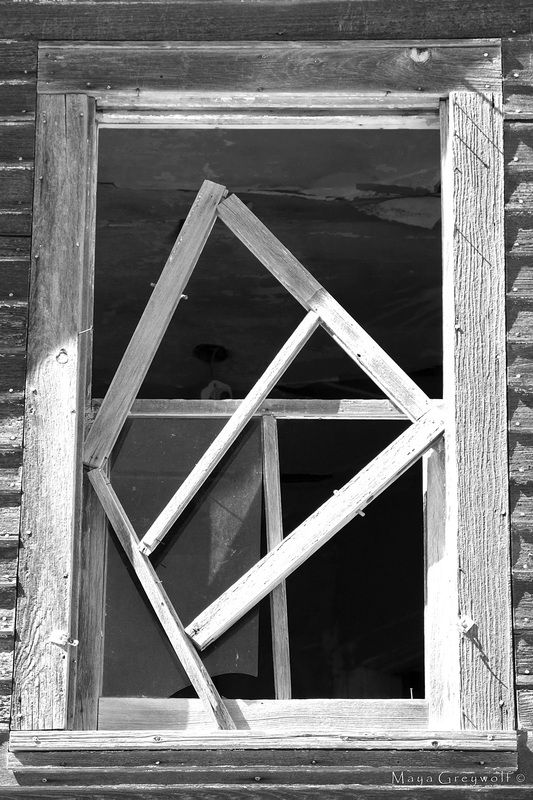 I don’t know the first thing about the construction of music but this broken window pane/frame reminds me of a musical note or symbol. If it doesn’t resemble a real one, maybe we should make one up. Indicates a brief, silent pause, during which time is not counted. // The symbol and definition fit the photo.